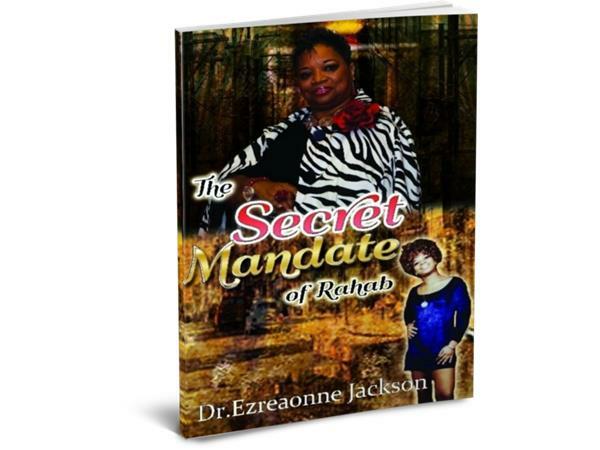 Rarely do you meet a seasoned Woman of God as transparent as Dr. Ezreaonne Jackson. To read her story is like watching a horriffic movie on the big screen. A movie that makes you close your eyes and cry out for the star of the movie. Apostle Jackson is like no other. She holds many titles but her manadate has been to save souls. 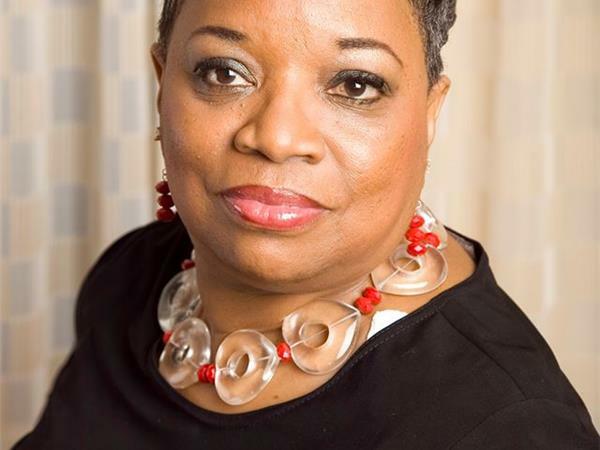 She is the author of "The Secret Mandate of Rahab" -- A story about a rejected,abused lonely girl that became a rejected, abused,scared lonely woman. In the end God gets all the Glory. Listen as Dr. Jackson chats with Nicole about her journey and mission. Do you have a victorious testimony that will help others? Be our special guest.